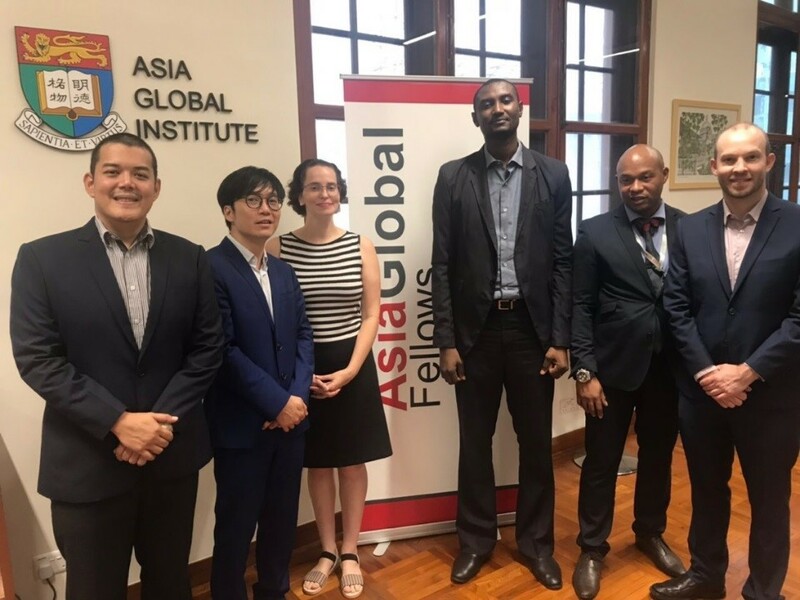 Six Cheveners from around the world found themselves unexpectedly reunited in Hong Kong this year as participants of the 2018 AsiaGlobal Fellows Program. Launched in August 2017, the program is a leadership development initiative based at Hong Kong University (HKU), and is aimed at outstanding mid-career professionals working in public policy. We’re delighted that six of the twelve fellows chosen in 2018 also shared the distinction of being Chevening Alumni! 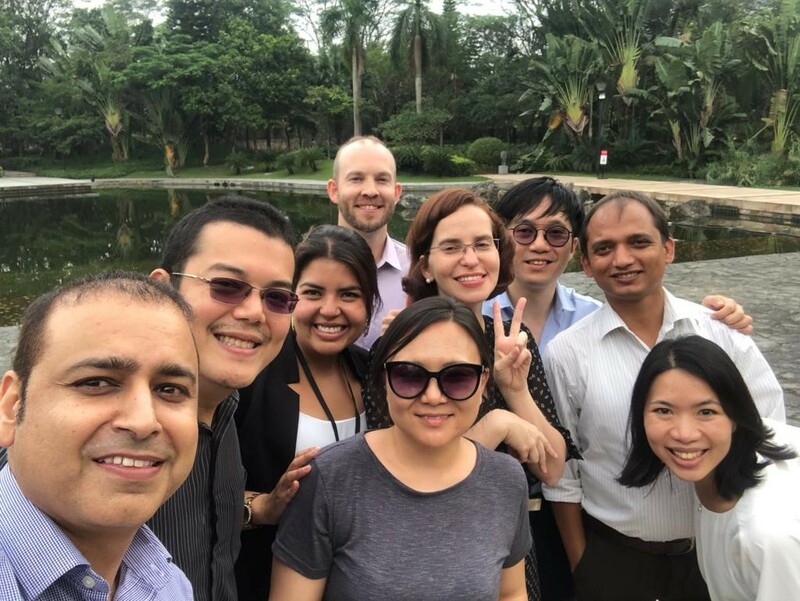 Over the course of their three-month residential leadership training, these Cheveners in Hong Kong took the opportunity to connect with one another and to reminisce together about their time studying in the UK. Despite receiving their awards many years apart, they identified a number of similarities in their Chevening experiences, underpinned by a strong core of shared values. Bruna Mara Liso Gagliardi (Brazil, 2003) also credits Chevening with setting her ‘on the path to becoming an internationalist’. She cites the ‘experience of learning from other cultures and living abroad’ as extremely valuable and, since completing her postgraduate studies, she has had the privilege of working in Brazil, South Korea, Belgium, Costa Rica, and Hong Kong. George Lwanda (South Africa, 2007) reflects on his time as a Chevening Scholar as ‘the start of [his] career and personal journey of growth’. On a professional level, his postgraduate studies taught him ‘the importance of taking a broad understanding of development’, and prepared him for his current role as a senior adviser in the United Nations Development Programme (UNDP). It is a reflection shared by Bradley Hiller (Australia, 2007), who adds that his Chevening experience ‘transitioned [him] onto a new academic and career pathway…in international development and corporate responsibility’. Now that the Fellowship has ended, the six Chevening Alumni who participated will return to their lives and careers, with renewed dedication to contributing to positive change in their countries, regions, and professional sectors. They will also take away the reminder that Chevening isn’t just a year of study, but a lifelong journey of excellence.